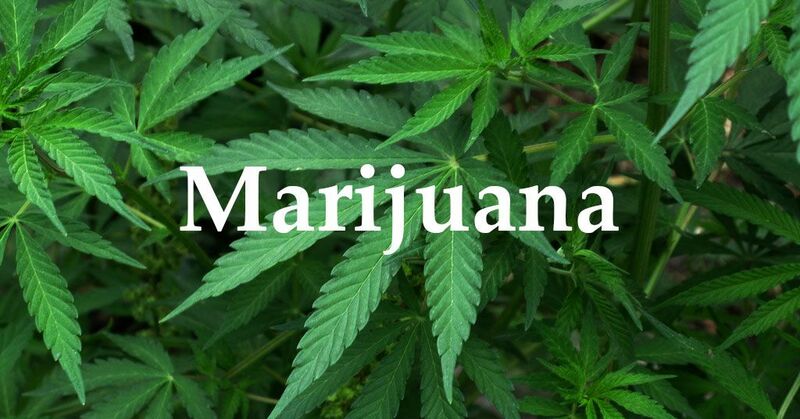 The legalization of marijuana is growing in popularity by the day. I find it incredible that not only is it young people for it, but the older generation as well. People have various reasons for legalization ranging from tax revenue to philosophical. I have many, but one stands out: it is not the role of government to protect people from themselves. Kind of confusing that the government’s solution to protecting people from ruining their lives with drugs, is to give people a criminal record and jail time. Doesn’t that ruin lives just as much as drugs? That’s government for you. I want to completely legalize marijuana for any use. No limit on how many plants you can grow, no special permits to consume, but good ol’ fashion legal for any adult. Period. Full Stop. The real debate comes in when you start talking about harder drugs, such as meth and cocaine. I take the same stance. Think about this another way. If you wanted to try some cocaine today, would the first reason you wouldn’t be because government tells you not to? Would you have the means to purchase some or know someone who could for you? I’d be willing to bet that most of you answered “No” and “Yes”. People WILL NOT all of a sudden start using simply because there is no longer the threat of imprisonment. I don’t use cocaine because I know how bad it is for my body, but I could sure get my hands on some if I wanted. The governments of the United States have spent over a TRILLION dollars trying to keep me from cocaine, yet I can still manage to buy it if I wanted to. Let’s instead help the abusers get off drugs and start to look at how to help them. Let’s just keep the government out of it.